According to Mike Michels, Lexus’ external communications vice president, the brand does want to expand its lineup. “Lexus has aspirations to have a full model line and global reach,” he told Inside Line during the same conversation. Having a coupe to compete against the Audi A5/S5, BMW 6-Series and Mercedes E-Class coupe may be a tough and tall order, but it’s all-together necessary move — this is a segment that is the very definition of luxury performance. Of course, a GS coupe (the GT?) could also open the door for a high-performance variant, which makes the rumor even more interesting. 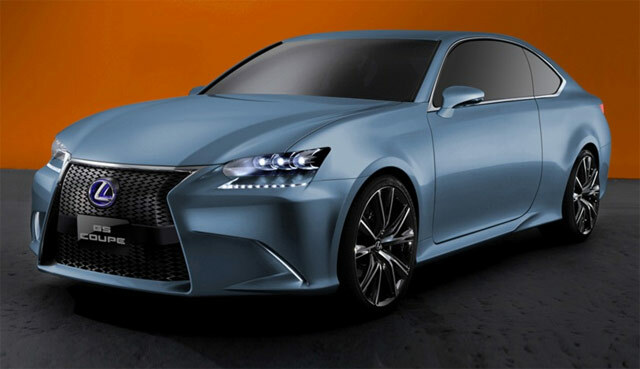 Inside Line suggests that if a GS coupe is made, it likely wouldn’t see production until the spring of 2013, and that there’s currently no plan for a convertible. YarisMan: They need to fight those Nazi!!!! Bonzai!!!!!!!!!!!!!!!!!!!!!! !